Yes, our Jira trainers train Jira users in Morocco, Casablanca, Rabat, Marrakesh and Fez (more cities). 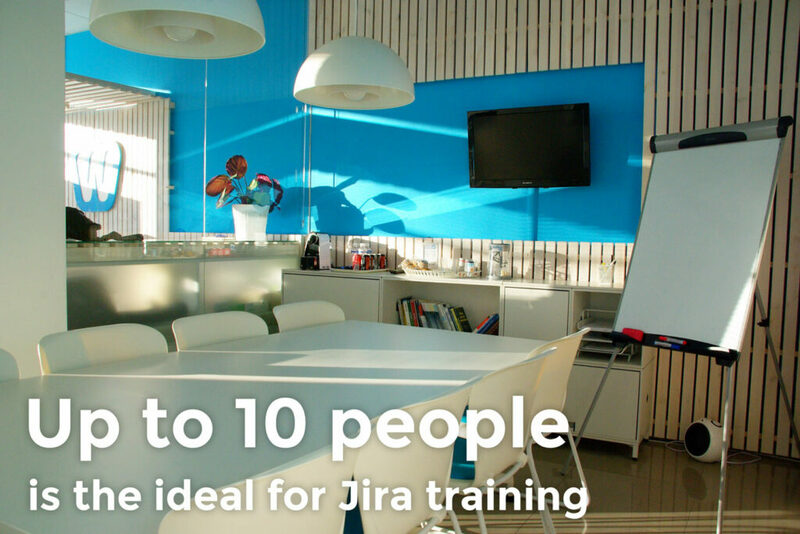 Fast track: schedule your Jira training today. Project managers from Capgemini Casablanca are now BigPicture trained. 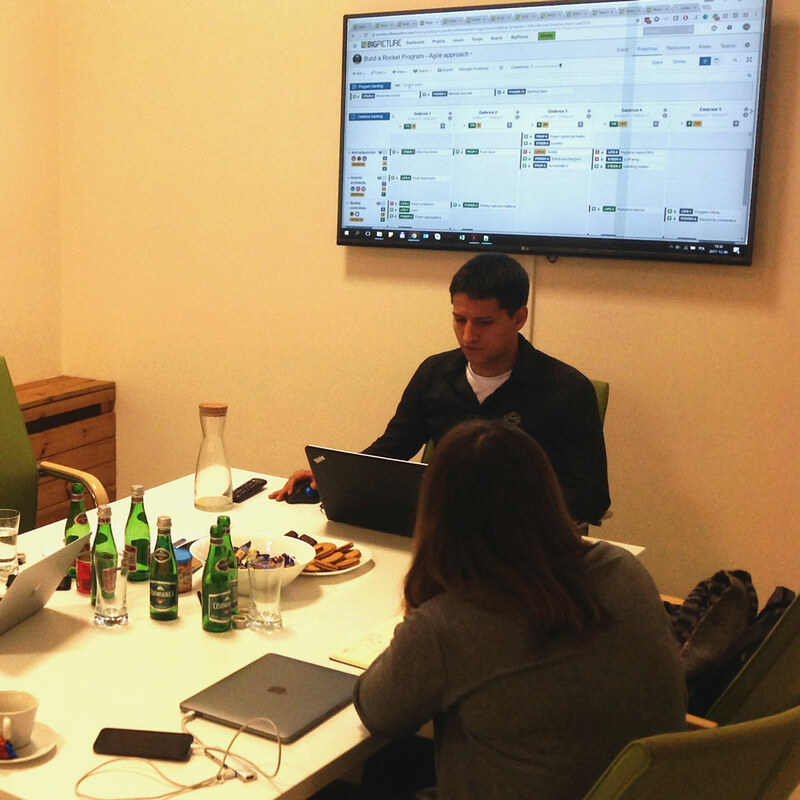 Long story: we develop leading project management apps for Jira, e.g. BigPicture and BigGantt. In addition, we provide Jira Administrator/user training. 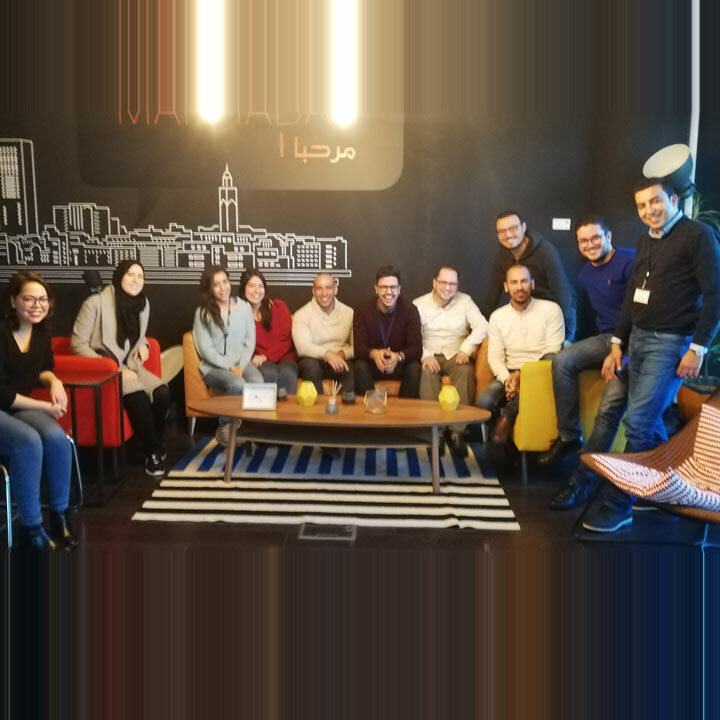 Why did Jira training Morocco offer come into being? 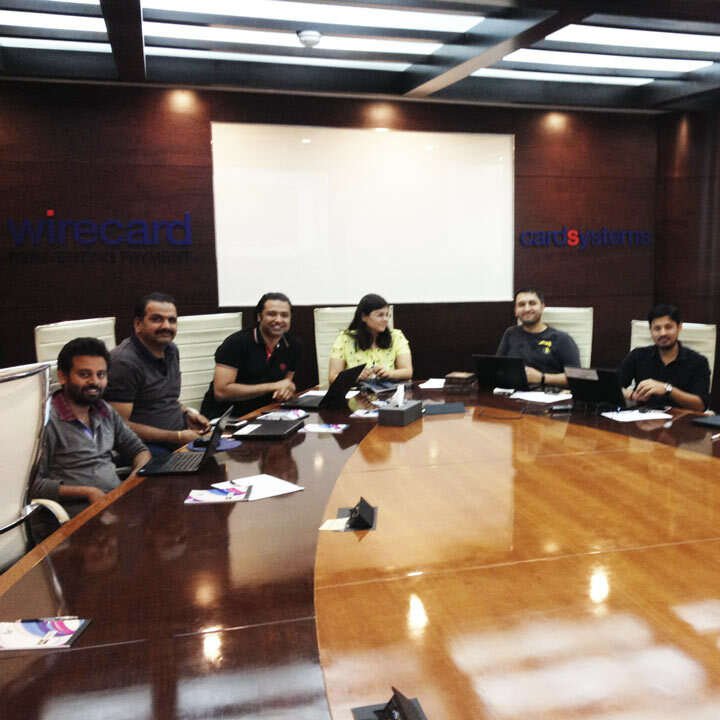 We’ve recently traveled to Casablanca to train the team of Capgemini. Morocco team is currently playing a part in important IT systems development and maintenance projects, for more than 10 major French players, notably in the public sector, energy, financial services and telecommunications.1 Capgemini Morocco is located in the modern Casanearshore Park, off the National Route 11 to Berrechid. It was pretty chilly in Casablanca on the 13th and 14th of December as we were delivering the training sessions. Interestingly, both experience project managers and PPM-newbies were among the trainees. So, are you into full-time Project Portfolio Management? For extra support to get teams up and running, we provide Jira training, Jira Administrator training as well as comprehensive BigPicture training. Which Morocco cities do we serve? We will travel to your home town, no matter how big or small it is. We’ll be happy to provide training in Casablanca, Fez, Tangier and Marrakesh. We’ll also travel to Salé, Meknes, Rabat, Oujda, Kenitra, Agadir, and so on. We employ experienced project managers. Some of them are Jira Certified. One of them works for our support team, while another one is a Jira coder. The training room of a past client. … Jira supports both those “old” methodologies, as well as Scrum and Kanban. We follow Scrum in our home organization and our CEO obtained the SAFe® certification. Our project management apps for Jira, such as BigPicture and BigGantt, support both traditional and modern approaches. 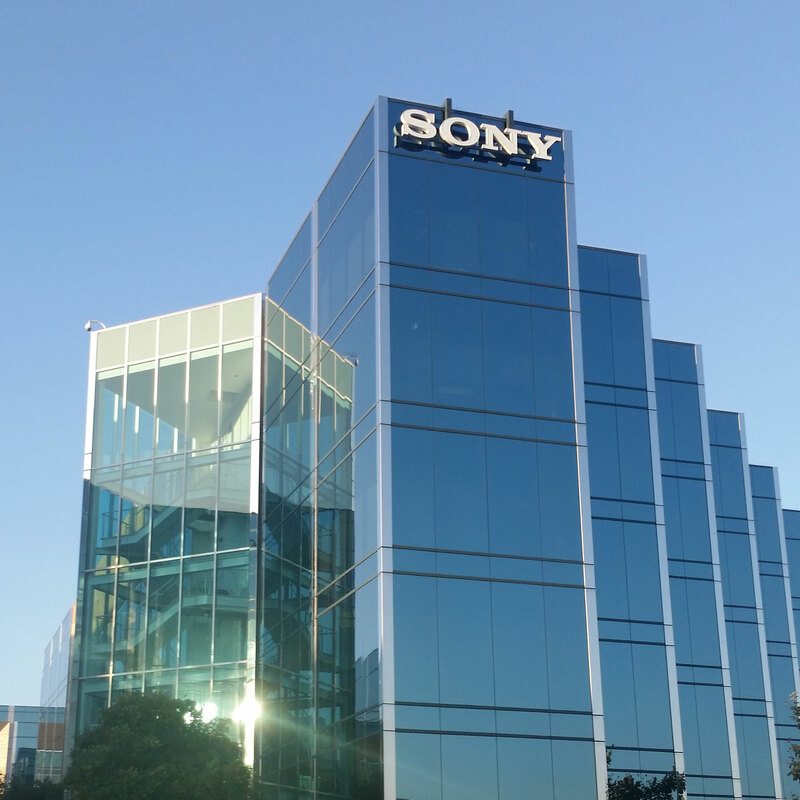 We trained Sony Playstation staff in San Mateo, CA. 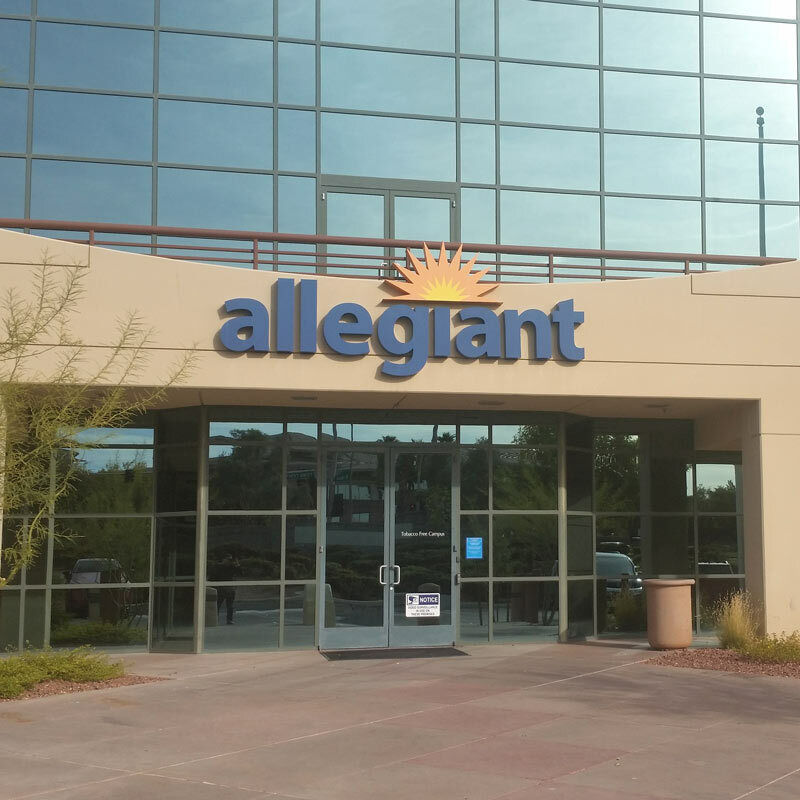 Project managers of Allegiant, Las Vegas are now BigPicture trained. 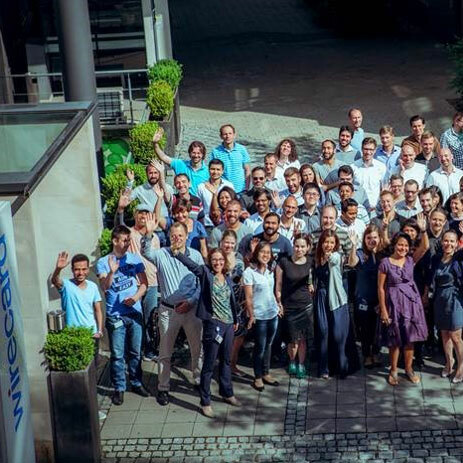 Project managers of Wirecard, Germany are now BigPicture trained. 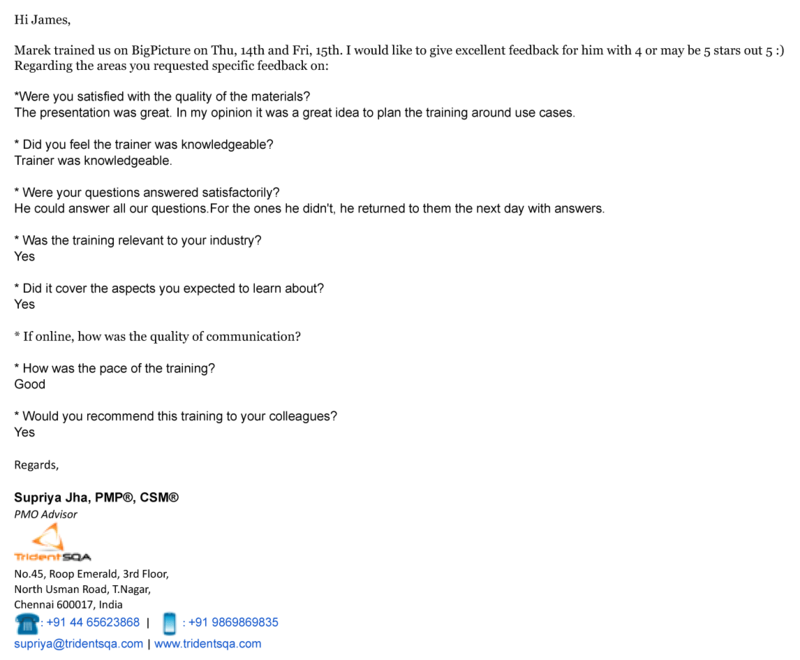 PMs of Lola Tech, Romania are now BigPicture trained. 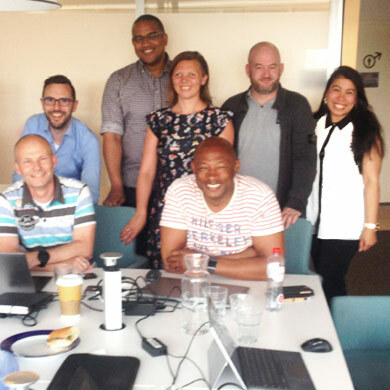 Teleena team from Netherlands is now BigPicture trained. 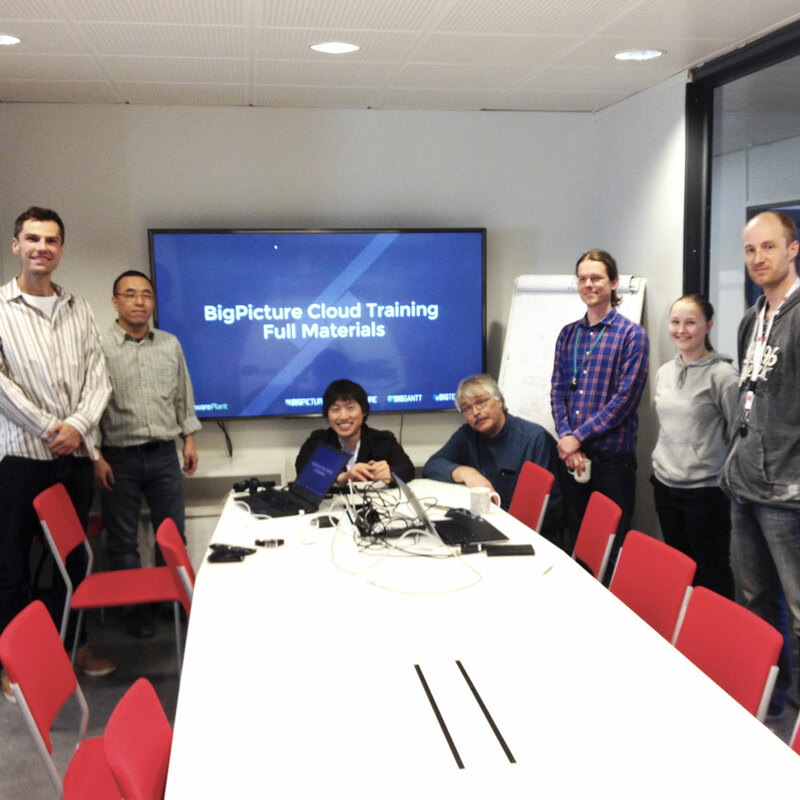 Project managers of ROHM, Finland are now BigPicture trained. 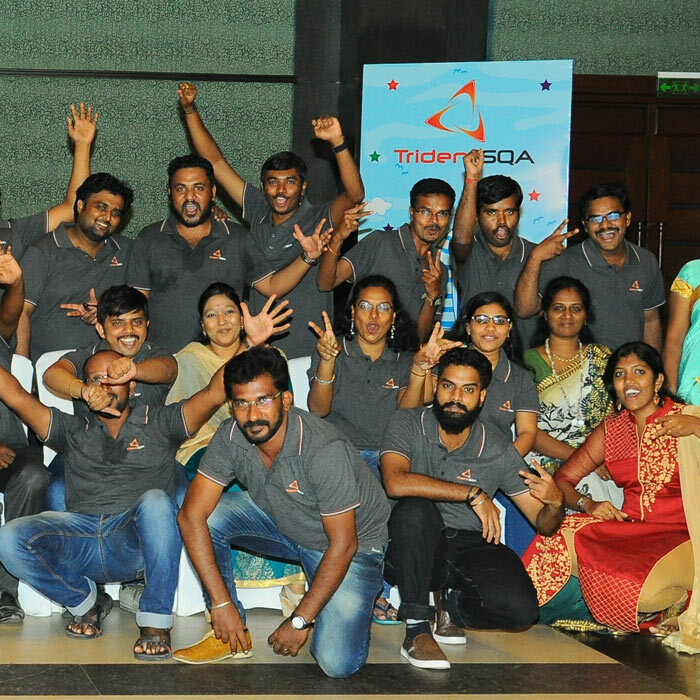 Project managers of Trident SQA, India, are now Jira, BigPicture trained. 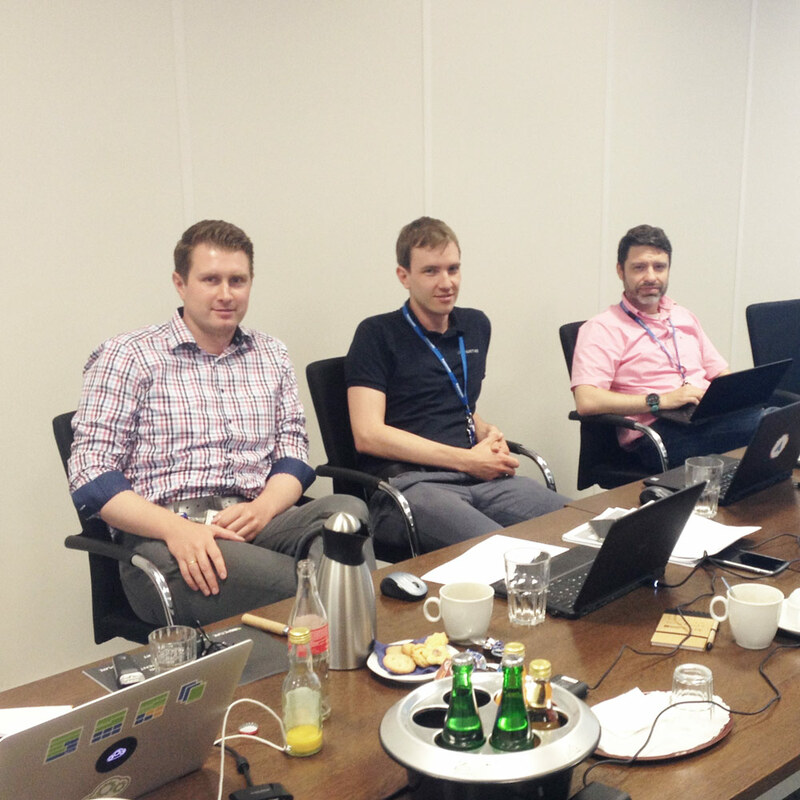 The Wirecard Processing team receive BigPicture and Jira training.